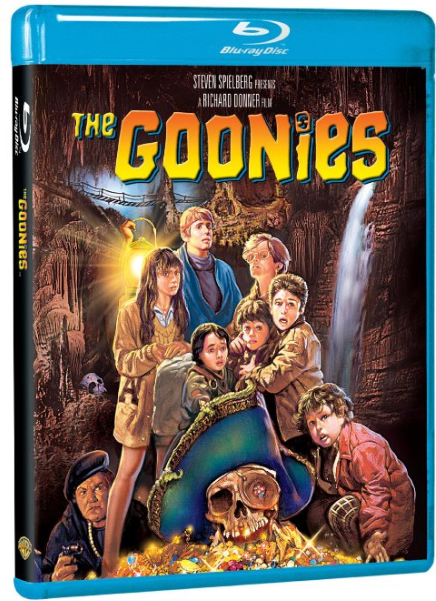 The Goonies Blu-ray DVD Only $5.99 + FREE Prime Shipping! You are here: Home / Great Deals / Amazon Deals / The Goonies Blu-ray DVD Only $5.99 + FREE Prime Shipping! Hurry and snag the hit classic The Goonies on Blu-ray DVD for only $5.99 right now! What an incredible price for this! !